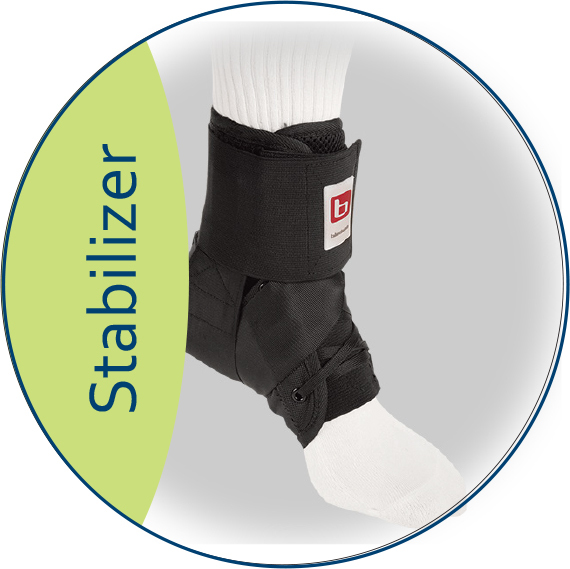 Collier can provide a lower extremity custom-fitted orthoses product when the patient needs optional solutions. 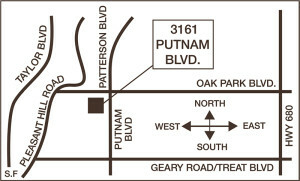 Adult and pediatric orthopedic practitioners in Sacramento. 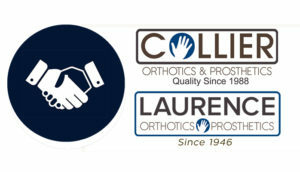 Between your physician, physical therapist and a Collier practitioner, and with a thorough evaluation, we will decide upon the most appropriate custom-fitted orthoses for your diagnosis and the best plan of care for your improved mobility. 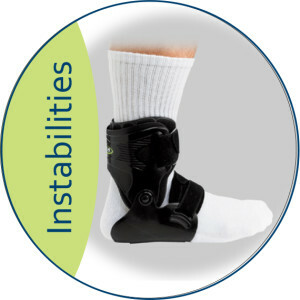 Lace-up ankle braces have been proven to reduce the incidents of acute ankle injuries in athletes both with and without a previous ankle injury. * The Bledsoe Wraptor combines function and comfort—the key to compliance is to keep your athletes in the game! Several new materials make the Bledsoe Wraptor more comfortable: Sharkskin material at the base of the foot reduces brace slippage, breathable spacermesh lining wicks moisture away, and elastic forefoot material reduces fabric bunching. 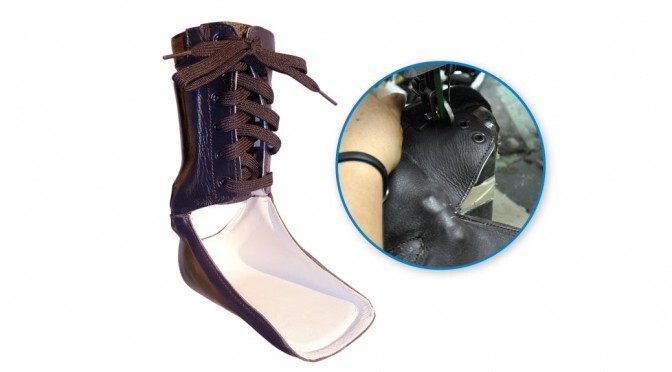 Lightweight and durable, these lower leg orthoses are designed to help lift and support light to severe drop foot. 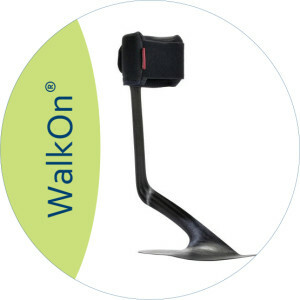 Using this lower leg orthosis will allow you to complete everyday tasks, like walking up and down stairs, easily and more naturally. 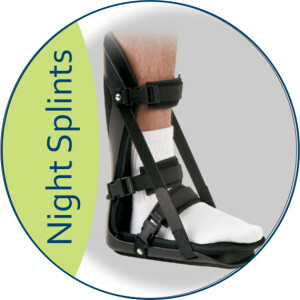 Ankle sleeves are highly recommended. 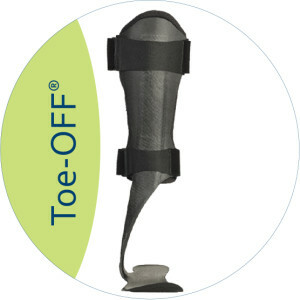 Visit our partner ComfortSleeves.com for a selection of sleeves custom designed for use with hip, knee, ankle and foot orthoses.